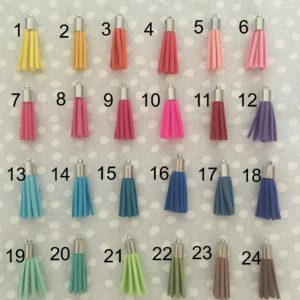 Modern Style Tassels – 10 of your choice. Please enter your colour choices in the box below. 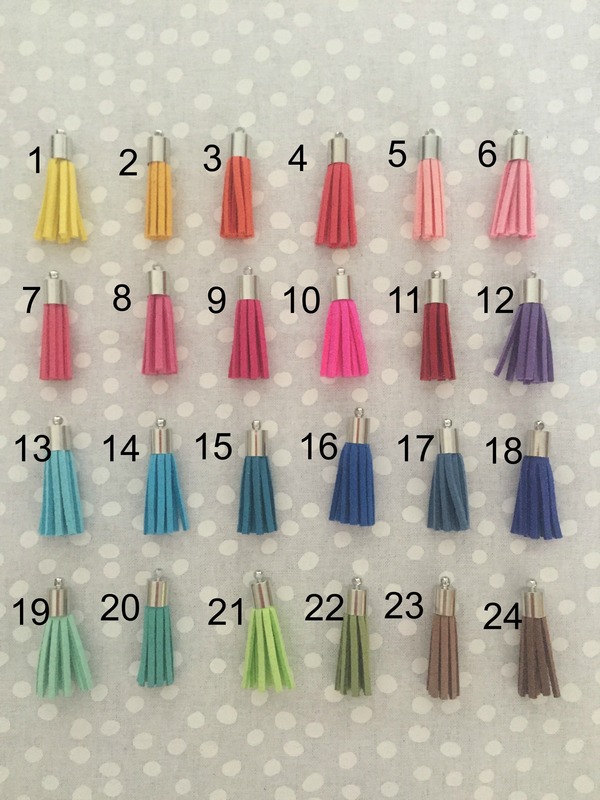 Choose 10 different shades or choose multiples of your favourites! It’s up to you!